Owner / Trainer Josh has always had a passion for animals . From his earliest years ,Josh knew a career in animal welfare would be his future career path. Josh has held many positions in the animal care field including: Stable Hand, Kennel Attendant, Animal Shelter Manager and Animal Trainer/Zoo Keeper. 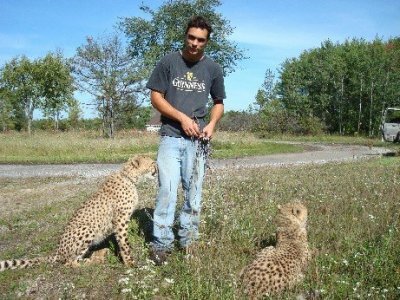 After Josh completed an education in the animal sciences, he began working at the Humane Society of Kawartha Lakes which proved to be one of the most important positions of his career. At the Humane Society, after facilitating hundreds of adoptions and surrenders, Josh began to notice a correlation between surrenders/returned adoptions and correctable behavioural issues. A large number of these situations consisted of an unbalanced dog and an owner at their wits end. 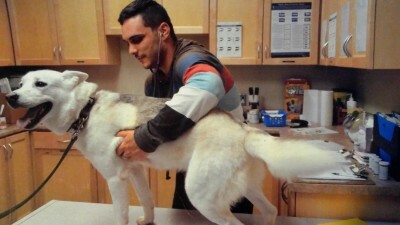 This prompted Josh to use all his experiences in animal care, training and adoptions along with his knowledge of animal behaviour to create training programs that will aid in the reduction of the number of dogs surrendered. 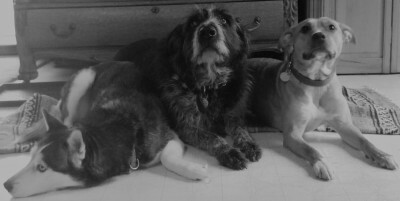 Josh's main goal is to help owners and dogs have happier, life long relationships.